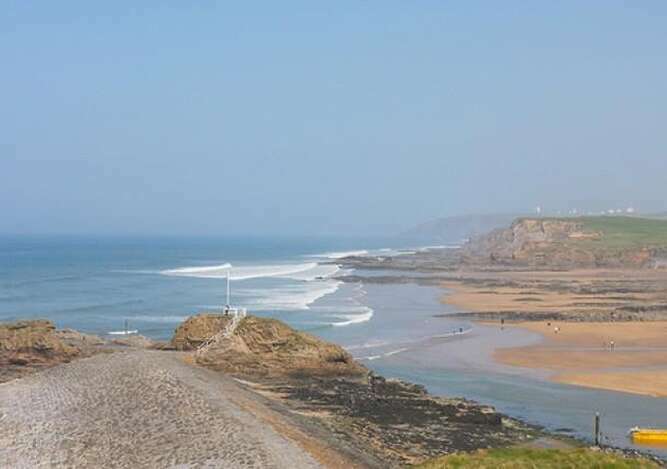 Bude on the beautiful North Cornwall coast is a lively Cornish seaside resortthat offers something for everyone.Breathtaking cliff walks on the Cornish coastal path or Take a peaceful stroll along the tranquil canal, with the only canal lock and sea gate to the open ocean in Britain. 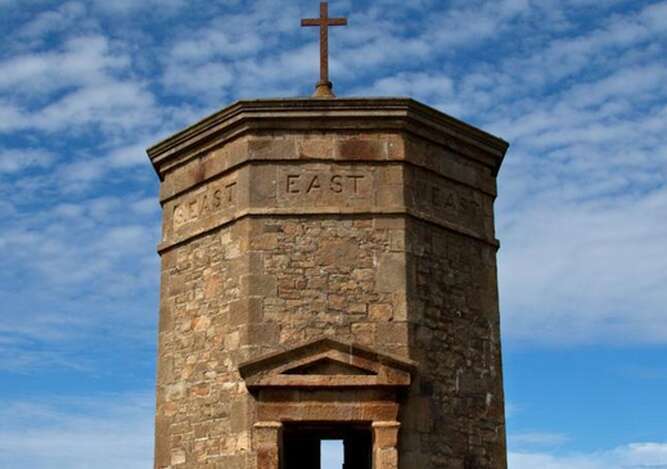 Why not take time to explore the very interesting Bude museum. 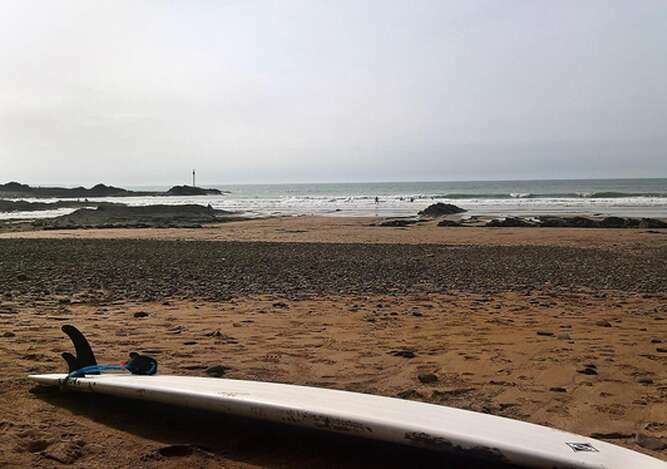 Bude has some of the best surfing beaches in the U.K, a challenging 18 hole links golf course right in the middle of town, and a nearby 9 hole course and driving range. 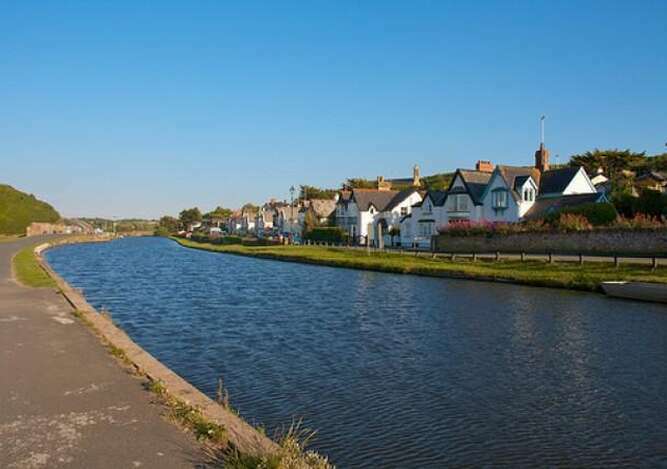 There are lots of other activities to do in the local area such as horse riding, crazy golf, rowing boats on the canal, sea and fresh water fishing, kayaking, karting and mountain boarding. The newly refurbished sea pool is well worth a visit.For a day out there are a number of gardens to visit including Rosemoor, Helligan and the world famous Eden Project. 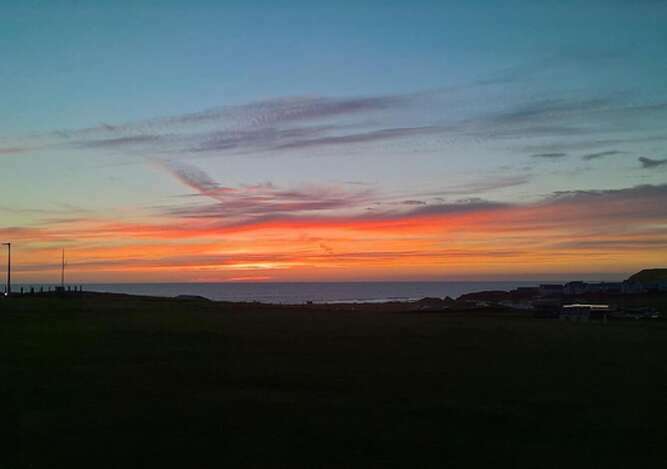 Just a short drive away is Tintagel, famous for Arthurian connection, pretty Boscastle which was flooded in 2004 and Port Isaac where the BBC series Doc Martin is shot. The National Trust property Llanhydrock House makes for a lovely day out.Throughout the summer there are various activities such as folk festival, lifeboat day, carnival, Poldark fayre, and a week long festival of jazz with visiting international and national performers.